(Lindenwold, NJ) – The Camden County Mosquito Commission regularly checks several thousand suspected mosquito breeding sites across the county. Spraying is scheduled on an as needed basis based upon the results of their surveillance efforts. 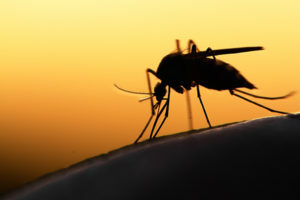 Personal protection is strongly urged if you are outside when mosquitoes may be active—generally dawn and dusk. Insect repellants containing between 10-35% DEET are very effective, however, be sure to follow the label directions and take extra precautions with children and infants.